Walker Century Farms is located in northern Anderson County, South Carolina. 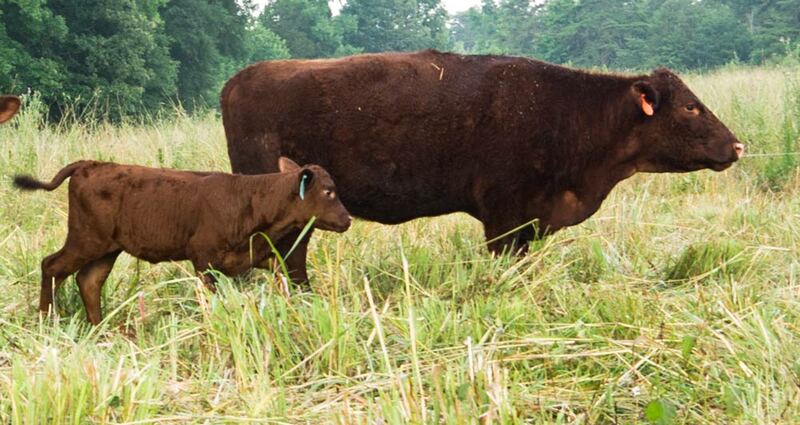 We produce grass-fed, grass-finished beef and pasture-raised pork for local consumers. The farm has been designated as a South Carolina Century Farm by the Pendleton District Historical Commission and has been documented in the Walker family since 1898.